On tonight! 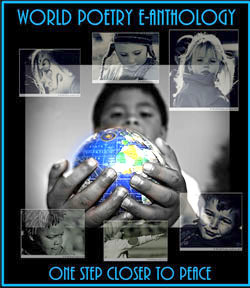 Feb. 22 World Poetry Celebrates Black History Month! Features: Candice James, Siobhan Barker. Short film by Stacy-Ann Buchanan, youth filmmaker Stigma, depression and anxiety. 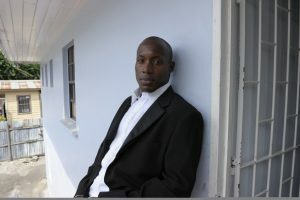 This entry was posted in General, Ongoing World Poetry Events and tagged Marce Miller, Roger Blenman, Stacy-Ann Buchanan, The Afro News on February 22, 2017 by Ariadne. 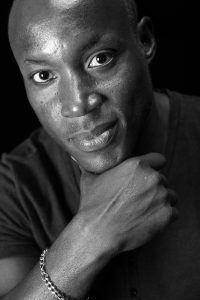 World Poetry is honoured to present activist Ahjamu Um from the US! 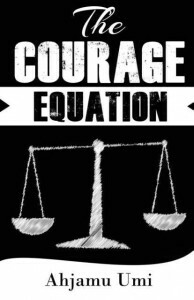 Author/Activist Ahjamu Umi with The Courage Equation! Exciting News! Reporter Ariadne Sawyer for the TAN The Afro News ! Due to a death in his family, activist Ahjamu Um was unable to come. Our love and prayers go out to him in this time of need and support. We hope he can come at a later date. Writer on Tour from Portland, Oregon. 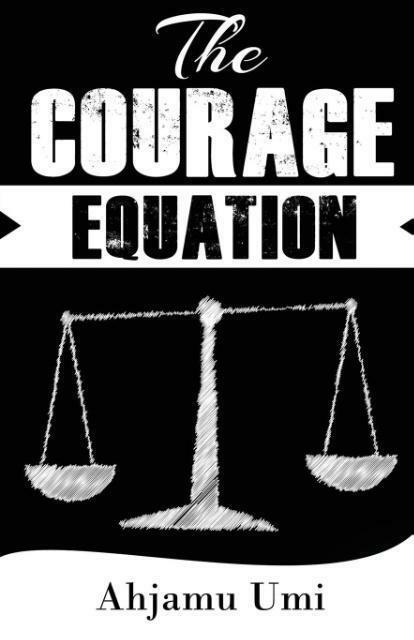 Author/activist Ahjamu Um with The Courage Equation! Listen to the World Poetry radio show interview with Ahjami on June 9th, 9 pm on CFRO, 100.5 fm. 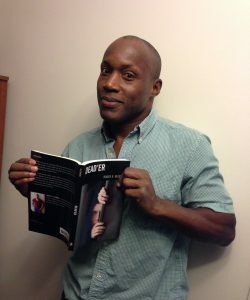 * Author and poet Roger Blenman was able to fill in for him on the show. June 13, World Poetry Vancouver, June 13th, Britannia Public Library. 1-3 pm. Book signing, refreshment, free book raffle! Unfortunately the launch was also cancelled. Hosts: Lina Fanat and Roger Blenman. A wonderful light in the world! Source : The Afro News. 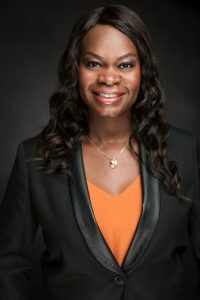 This entry was posted in General and tagged Activist Ahjamu Umi, International Peace Award Ariadne Sawyer, Linda Fanet, Roger Blenman, TAN-The Afro News., The Courage Equation, www.abetterworld.me on June 11, 2015 by Ariadne.